Saxxon is an Australian based Information technology company. Saxxon Specialise in Infrastructure and Networking Design, Integration of Software and Hardware and Virtualised environments. Saxxon have proven success in designing, managing and supporting Storage and Backup Infrastructure as well as Virtualised Environments. Specialised in the key areas of data storage, virtualisation, data back-up & recovery, disaster recovery & business continuity. Core team of dedicated, mature, fully qualified engineers with a holistic and ethical approach. We can usually supply a fully detailed quote for our clients within 2 working days. Our recommendations to you will always be driven by offering the best solution at the most economical price point. We offer scalable storage solutions to provide you with peace of mind and added security for your business at the click of a button. Highly experienced and certified with key Infrastructure Vendors. Saxxon understand that when it comes to the Unified Communication space, there is not one solution that suits all. Saxxon have knowledge and expertise in all aspects of Exchange, AD, LYNC, SKYPE for Business and Polycom Solution Projects. Saxxon offers services in consulting, helping organisations asset manage and audit environments. Saxxon provides full overviews of IT environments, conducting assessments to provide guidance and direction – ensuring that Business critical needs are protected. Development of deliverable metrics for the IT to the business, and reporting tools. Development of DR plans for IT Departments, Highlighting Risks, Full Health Checks and Reports, & Process Recommendations. From storage to IT consulting, we have you covered. The demands and requirements for Data Storage is growing exponentially and you need the right strategy and the right partner to help you move forward. 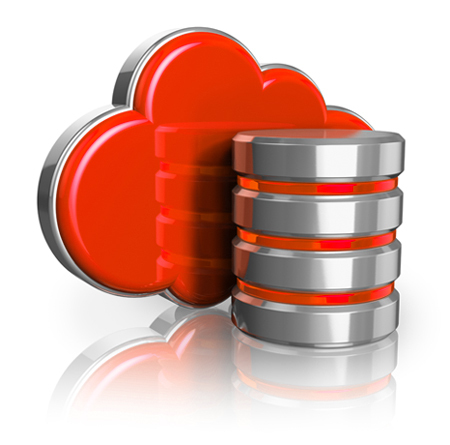 Virtualisation allows you to streamline your assets and reduce your total cost of ownership. Achieve higher performance at a lower price point with added security for peace of mind. Suitable backup and recovery strategies are vital in preventing the loss of data in the event of infrastructure failure, and also reducing downtime. When disaster strikes you need to know that your data is safe, secure and can be recovered without loss. Saxxon is focused on providing corporate data protection, enterprise IT infrastructure and business continuity solutions. Get your business up and running again in minimum time with minimum fuss. Saxxon IT provides seamless continuity solutions taking the worry out of data loss. The way people communicate is a constant changing space, and businesses need to be able to evolve with the latest technology to accommodate different ways of communication and devices that go with new offerings. Skype is a now an invaluable business communication tool that brings easy to use technology to your business and offer many benefits. See how Skye for business can benefit you. Microsoft's Lync is able to offer various ways if communication from instant messaging to calls & hosted conference calls over various devices. Saxxon have Partnered with Polycom to offer one seamless digital experience enabling everyone to work together face-to-face, no matter where they are located in the world. Stop by, email us or give us a call, we’re happy to help! Copyright © 2016 Saxxon IT. Website created by Emote Marketing.